Welcome! 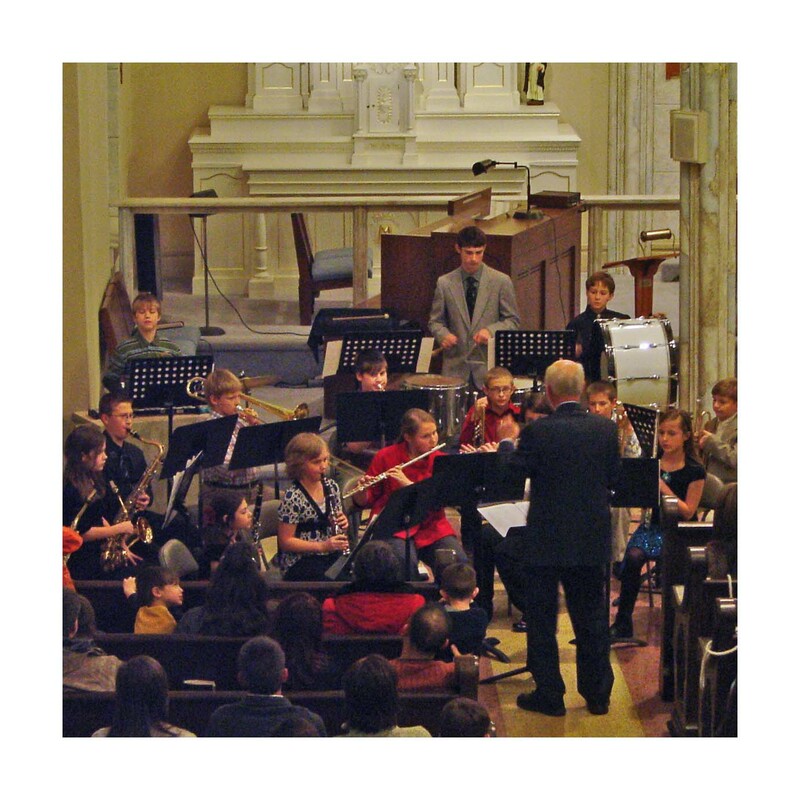 This site is offered as a resource for the working instrumental music teacher. I am a recently retired band director who taught for nearly forty years in public and private schools. I understand the amount of time, planning and dedication it takes to build and maintain a viable instrumental music program. During my time teaching I had the opportunity to meet a lot of people who were willing to share ideas and strategies with the intent of building strong music programs in central Illinois. As a result, I have written many resources for my private students and ensembles. At this point in my career I am willing to share my personal library of resources. You are more than welcome to use the handouts on this site for your program. I simply ask that you consider making a small donation to the music program at St. Mary’s School in Paris, IL. Click on the link below for contact information. Please realize that the vast majority of these resources are of my own creation. You may use these for your program. You may not alter, sell or claim these resources by attaching your name. If you wish to use any of these works for a scholarly thesis, please contact me in advance. If you need any of these handouts edited or if you would like for me to arrange a worksheet to your specifications, I am available to that as well. Please contact me for your needs and pricing. Please note that this website is a work in progress. Check back often for new material.